Are you asking yourself what to do in the school summer holidays? Are your kids already glued to the TV or tablet? Are you searching for some healthy outdoor activities to stave off boredom? Day boat hire in Cambridgeshire could be the solution you are looking for. Invite extra family and friends and head out on the beautiful Fenland waterways for a day. There’s no need to splash out on a luxury foreign break this summer when what your children really want is your undivided attention. (Those sibling squabbles in the holidays are often just an attempt to get an adult’s attention.) If you schedule a family boat trip this summer you can eliminate the hassle of road traffic and airport queues that are usually associated with holidays abroad. 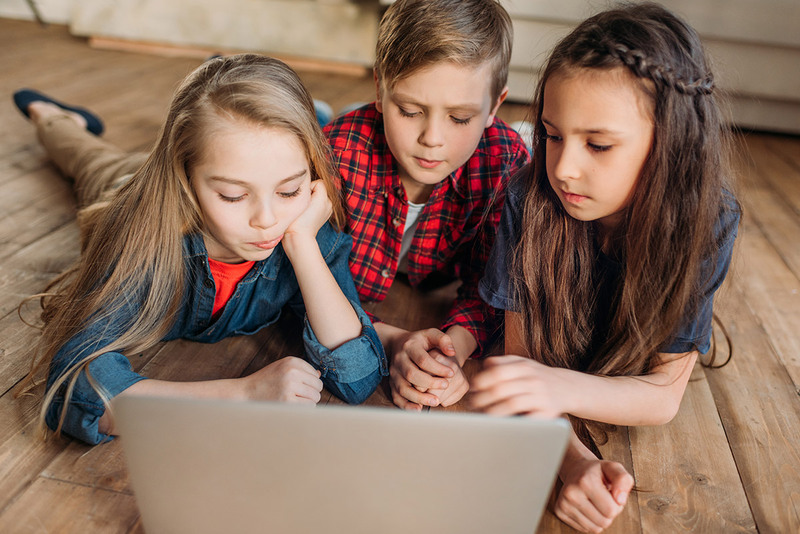 School holidays used to be a time for children to spend their days running around outdoors, but with some parents’ reluctance to let them play outside unsupervised, children can now turn to their digital devices for play time. However, screen time may be consuming hours that could otherwise be spent building up strength and exploring the outside world. A picnic also offers the opportunity to spend some quality family time together, and costs very little money. If you want to plan a picnic without any traffic troubles or tantrums, follow these 3 simple steps to the perfect waterside picnic: How to Use Your Canal Boat Holiday to Plan the Perfect Picnic. Our day boats can carry up to 10 passengers per boat and you can even bring your dog with you. Before setting off you will be shown how to steer the boat, and children will be provided with life jackets, and made to feel part of the crew. Our day boat hire base is in the Fenland Market town of March, just 30 minutes from Cambridge by train. Fox Boats marina is on the River Nene, a picturesque pleasure boating route. Our two day boats, the March Adventurer and the March Explorer have a seating area, galley and toilet. Your journey may take you east towards the attractive village of Upwell, or west past Floods Ferry Marina park, along tranquil, scenic waterways. Both of these relaxing cruises offer beautiful scenery and wildlife, and with plenty of room at the bow or stern, everyone can be outside. A school holiday day boat adventure costs just £175 for 10 people, midweek. You can also choose from week boating holidays (7 nights), midweek boating breaks (4 nights), or weekend boating breaks (3 nights). We have different narrowboats available depending on the size of your group, and you can view the different boat layouts here: Fox Holiday Hire Fleet. PS. Don’t miss more free articles about what to see and do when narrowboating in the Fens: Sign up to follow this blog in the sidebar on the right.